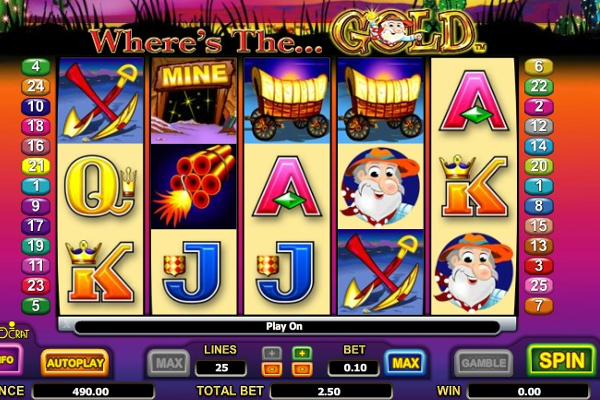 Ruby Slippers video slot is created by IGT. 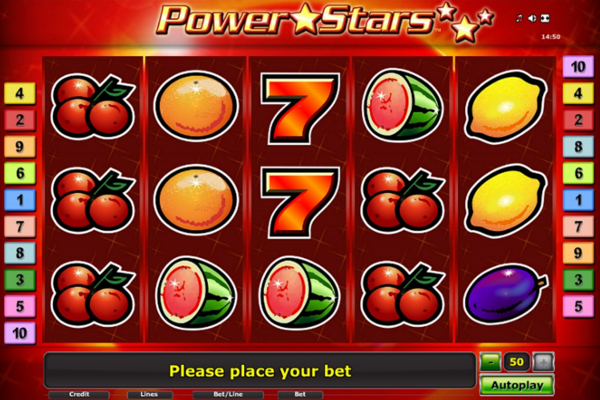 Inspired by the bright red sequenced shoes known as the magical pair of shoes, the ruby slippers became hugely famous after being worn by Dorothy in The Wizard of Oz, and now the game offers everyone a real chance to dance with joy. The MGM classic astounded film goers in 1939 with three clicks from the red shoes that got Dorothy home apart from all the other wonders in the Wizard of Oz. 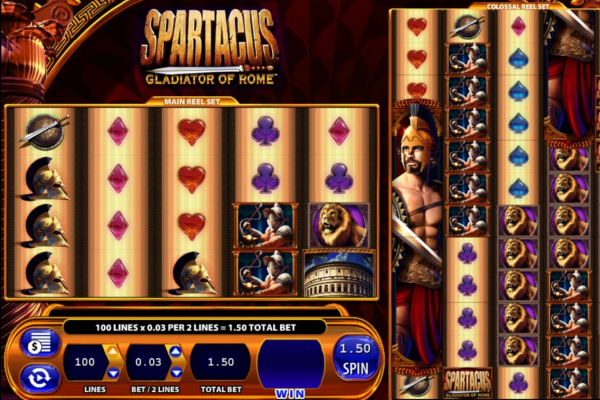 IGT summons everyone to enjoy a range of amazingly created bonus features that provide wonderful occasions and enjoy jackpots of up to 24,000.00. Ruby Slipper slot offers a huge arrangement of bonus features including a ruby slippers bonus round, wild symbols, wild reels, feature respins, find the broom feature, an emerald city free spins bonus round, and the crystal ball feature. The reels are designed to resemble tubes symbols sliding down each tube to form combinations generously rewarded for. All the much-loved characters from the Wizard of Oz are present and players get to meet up with cowardly lion, the wicked witch, tin man, scarecrow and Dorothy, plus several bonus symbols including the green and gold jackpot, The Wizard of Oz logo wild, red wild reel, Z token, the broom group and the water bucket. With the line-up of excellent bonus features, players get to dance the night away with joy from all the wonderful rewards. The Wizard of Oz symbol wild stands in for all symbols apart from the wicked witch, cowardly lion, jackpot, Dorothy, tin man, and scarecrow. 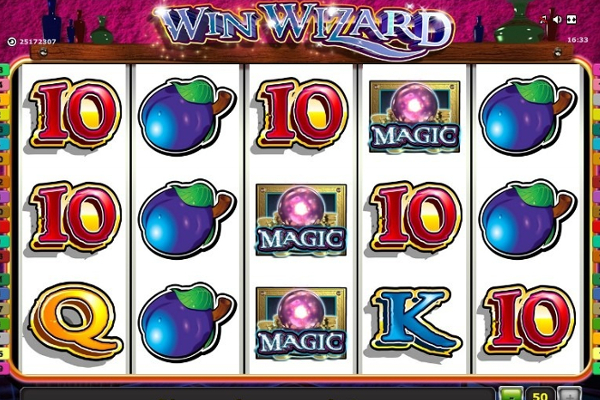 The ruby slippers feature can randomly appear during any spin provided the jackpot symbols are not visible on the third reel and the wizard, crystal ball or wicked witch is not visible on the fifth reel, the ruby slippers then click together during the spinning of the reels. 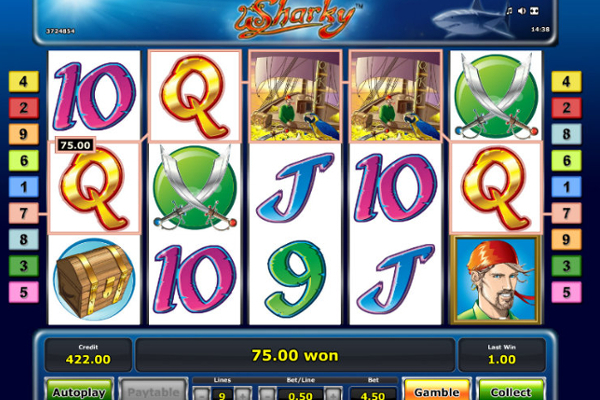 This magical feature enables red bubbles to appear on the screen and reels could transform into wild reels. The wild reel would then be wild for all symbols apart from the crystal ball, wizard, wicked witch, cowardly lion, tin man, scarecrow, Dorothy or the jackpot symbol. When the wizard, crystal ball or wicked witch appears on the fifth reel, and the following symbols appear on reels one to four, a re-spin is awarded, Cowardly lion on reel 4, tin man on the third reel, scarecrow on reel two and Dorothy on the first reel. 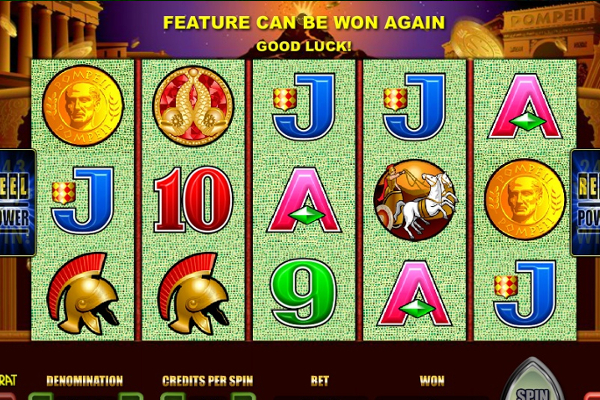 The emerald city free spins bonus round triggers when a minimum of two scattered symbols appears on reels one to four and a wizard symbol is visible on the 5th reel. 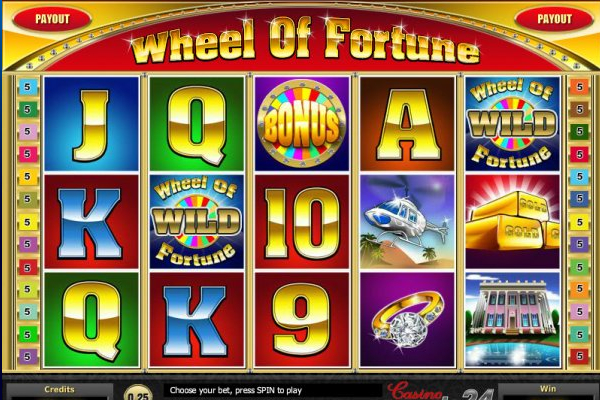 The number of free spins depends on who was present at the time of activation. 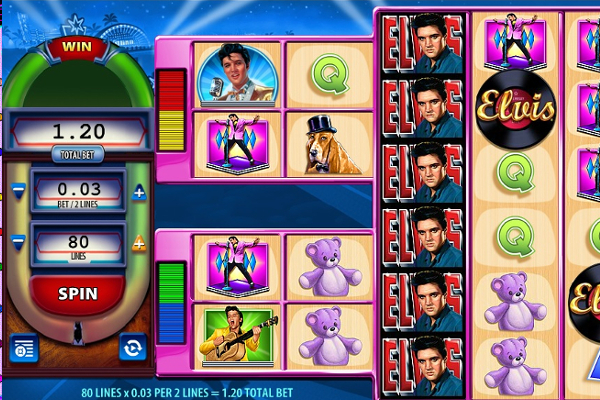 The feature awards 5 free spins, and if Dorothy was present, another 5 free spins are added, awarded a total number of 10 free spins. Scarecrow’s presence turns all group symbols into scarecrow wilds, tin man multiplies wins by 3x, and Cowardly lion turns one reel wild during the bonus round. 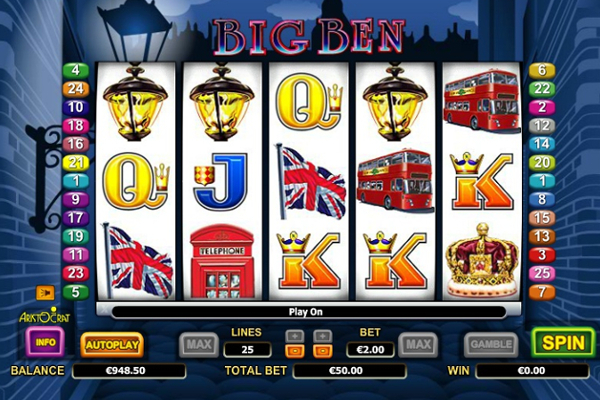 The crystal ball symbols on the fifth reel triggers the crystal ball feature and any two symbols including cowardly lion, crystal ball, tin man or Dorothy could award up to 200x your total bet. 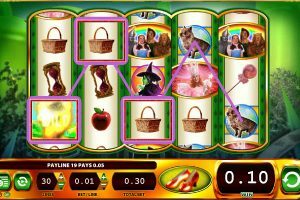 IGT created Wizard of Oz Ruby Slippers to perfectly compliment the classic musical; it reached star status within record time and in joining the other games part of the Wizard of Oz series, Ruby Slippers astounds with generous bonus rewards offered from an interesting selection of well-created theme supporting bonuses.